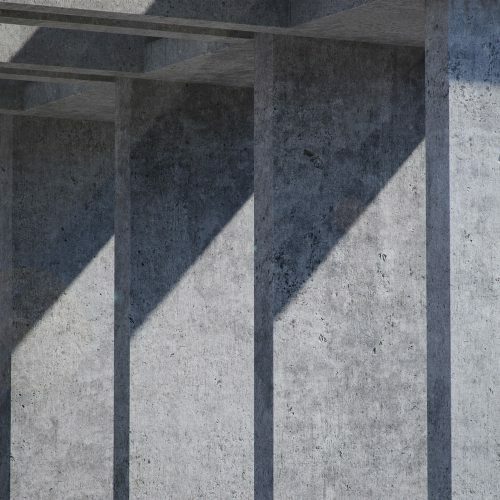 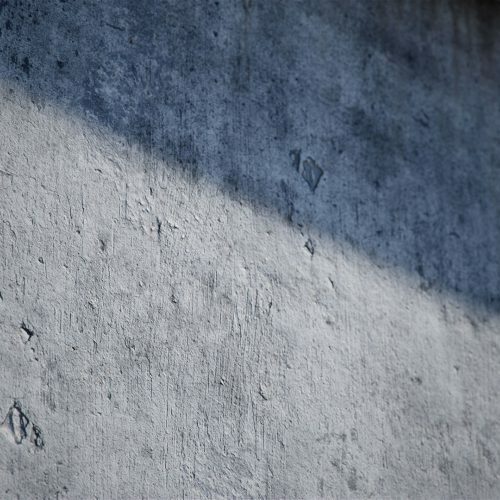 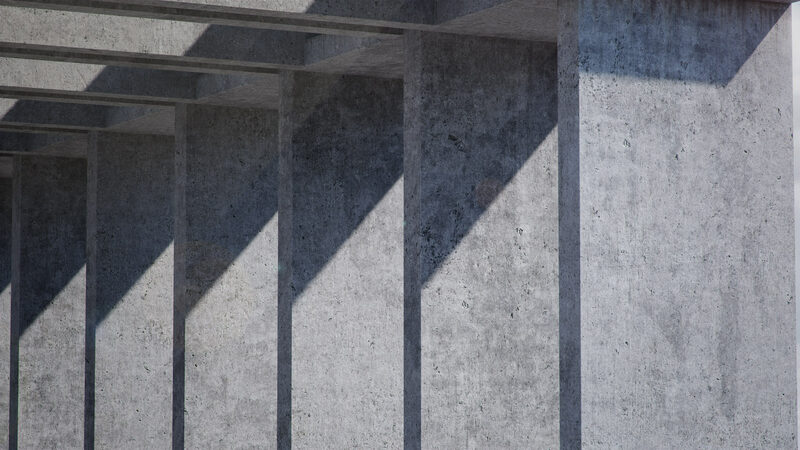 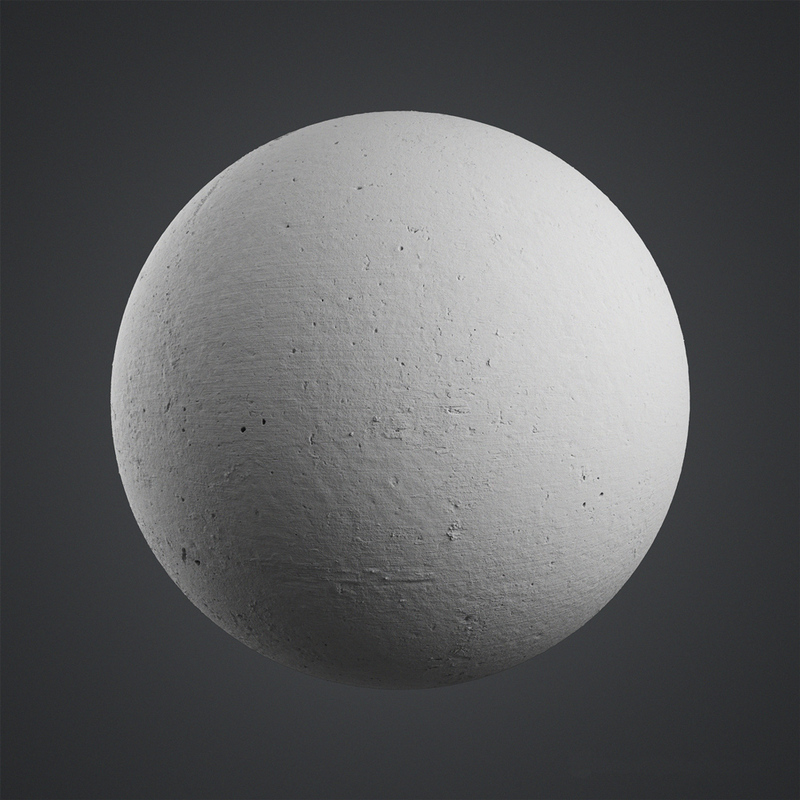 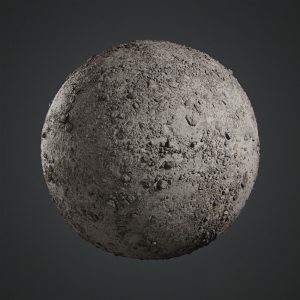 3.5×3.5 meters bare concrete seamless 8K texture maps from scanned data for both high detailed close-ups and wide angle shots. 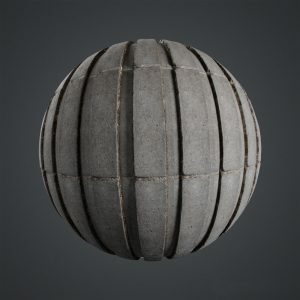 See the material in action in the renders included. 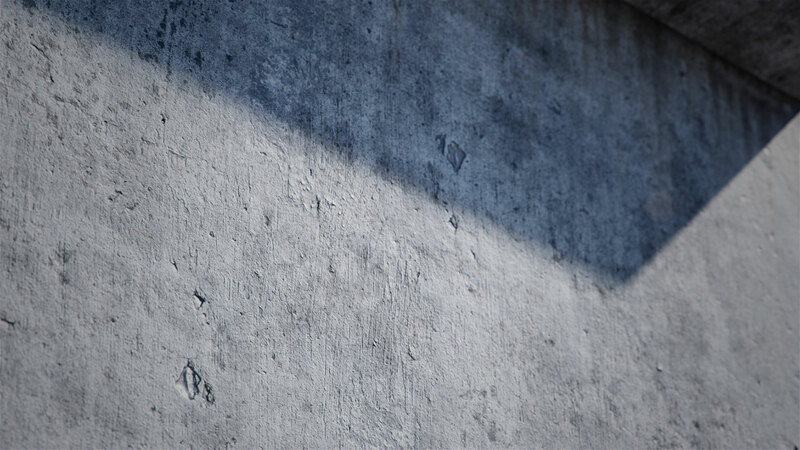 This texture is part of our Bundle 01. 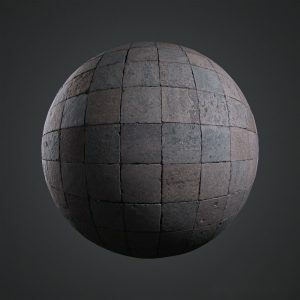 Also see the full resolution renders of this texture here.